oscar bites dog treats: Cocktail! I just learned it was National Iced Tea Day!!! While I do enjoy a margarita or two, I would have to say my all time fave cocktail is the good ole sweet tea. I can give up just about anything in life, but tea would be at the top of the list of most likely to be missed. I can make a sublime sweet tea...but I don't. For the number 1 reason of if I made a pitcher at home I would drink the entire thing..I mean entire pitcher..in about two hours. 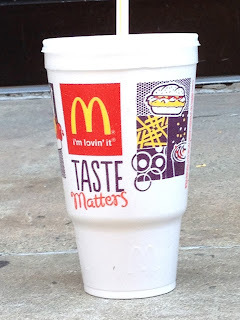 So, I have to resort to allowing myself one tea a day and after an extensive search I have decided that the McDonald's Sweet Tea is the best. It hasn't always been. Several years ago it was pretty bad. I was forced to pay quite a pretty penny for a Chik-Fil-A sweet tea. Thankfully I can save the many dollars a month I was spending on their tea because McDonalds came back in a big way for half the price. I would even pay the big bucks for it if I had to. 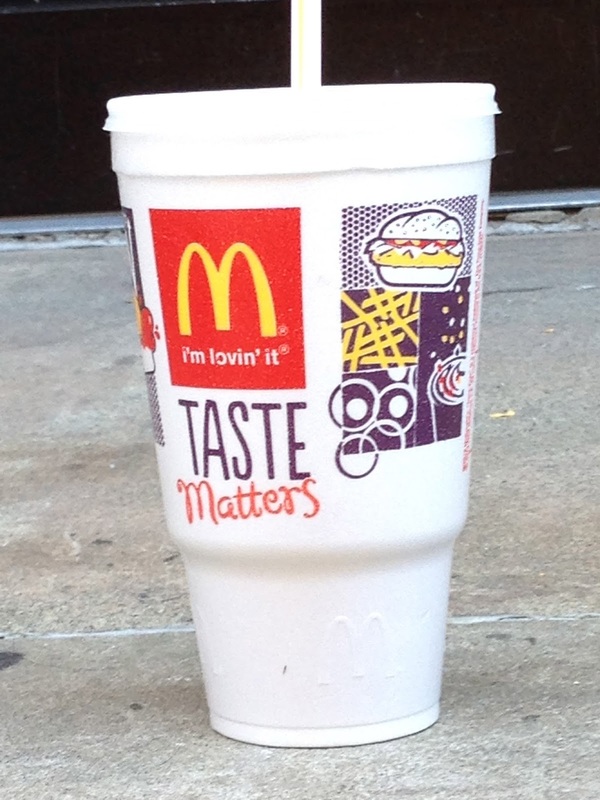 Here in Athens we only pay $1.07 for our large cup, an amount I ALWAYS have in the car! While some may say that I consider the perfect ice tea to resemble brown sugar water, I disagree. Sweet does not mean putting a couple of granules of sugar in a tea urn. Sweet means Sugar and that means you can taste it before you even swallow! Now everyone run out and grab a tea!! !